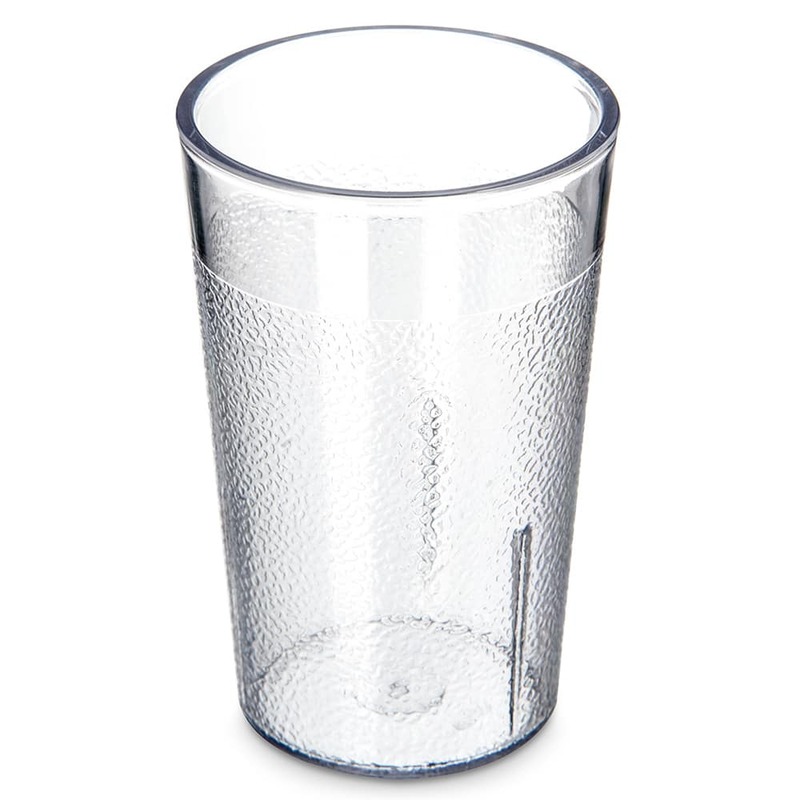 The Carlisle 550107 Stackable™ tumbler can serve 5-ounces of juice, milk, and more. 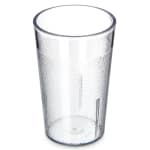 With its SAN plastic construction, the tumbler clearly displays product without breaking in busy settings. Since the exterior is tapered, the cup stacks with other units for storage; interior lugs keep the tumbler from jamming in other cups. This unit can withstand temperatures as high as 140 degrees Fahrenheit. "These are the cups preferred by my toddler's teachers at daycare, so I got a few for our home. They are great! I would recommend them to other..."
"I work at a daycare and cups were for toddlers. The are perfect size for little hands." "These are the cups preferred by my toddler's teachers at daycare, so I got a few for our home. They are great! I would recommend them to other parents with toddlers because they are the right size for small hands." Order arrived in 5 days.